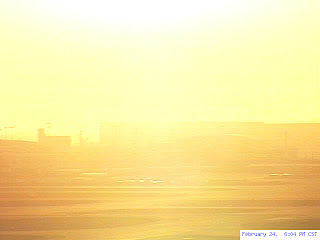 This is a view of DFW Airport from Ft. Worth. I snagged this image off the internet a few moments ago. This is really interesting to see. This is kind of a lazy day, with Sandy having been home since Wednesday, today doesn’t really seem like a Saturday. Daily Above Ground Count: Anna Nicole:16 – James Brown: 60 Hard to believe the poor man has been dead for 2 months and still hasn’t been buried. Sheesh!!! !